Did you know you can Shop In USA With MPESA from Kenya? This shopping trend is growing in popularity across the country. As a result thousands of shoppers in Kenya are ordering stuff online from top online retailers in America. Don’t worry you’re not late to the party yet. The momentum is building and you too can contact StatesDuka today, to find out how you can Shop In USA With MPESA. For as little as Ksh 1,600 per Kilogram you can have your stuff shipped to Kenya by air. In the ship only service, We ship customers packages to Kenya upon receiving them at our US office.  The Ksh 1,600 ($15) per kg fee includes clearing and customs fees so our clients don’t have to worry about that part. In the shop and ship service, we can shop for you and ship the packages to you in Kenya. Clients without credit cards, or whose credit cards not accepted by US online retailers prefer using the shop and ship service. Payments for Statesduka services made via mobile money(mpesa) , paybill or bank transfers. 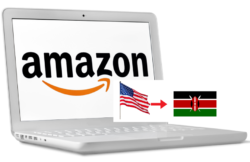 Why Shop in USA from Kenya? This is a trend that is gaining momentum in Kenya and surrounding East African countries. The online shopping experience not to mention variety in the US is unmatched. Every online shopper wants to be unique by shopping for stuff not available locally. Keeping up with fashion trends is a hobby for many of our clients. Furthermore pricing for a variety of products are more affordable in USA compared to how they are priced in Kenya. In addition less counterfeit products are in the USA. Hence the appetite for quality and original products by avid online shoppers. Ready to Shop In USA With MPESA? In conclusion go to Statesduka.com to register and click on the How It Works tab to learn more about our services.